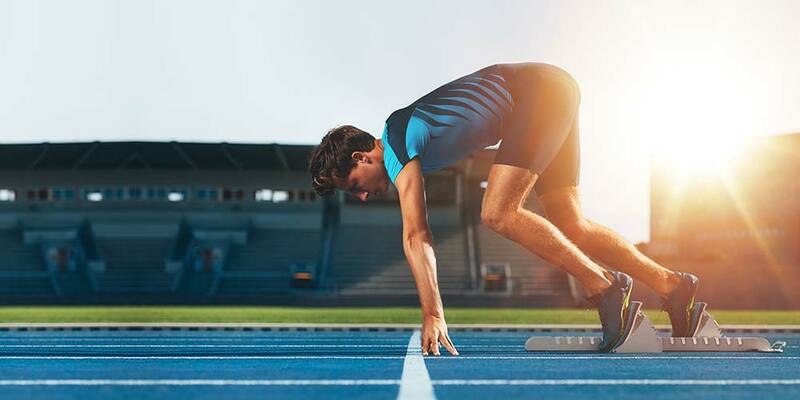 Global digitization is disrupting the way we do business by transforming the information ecosystem for products and services. That’s why Stepes is changing the game for the localization industry by bringing translation to mobile and enabling instant human translation services. Stepes delivers the fastest translation service on earth by employing a mobile-centric approach. Our translators are instantly notified of translation requests and begin working immediately anytime and anywhere, from their smartphone or our desktop version. 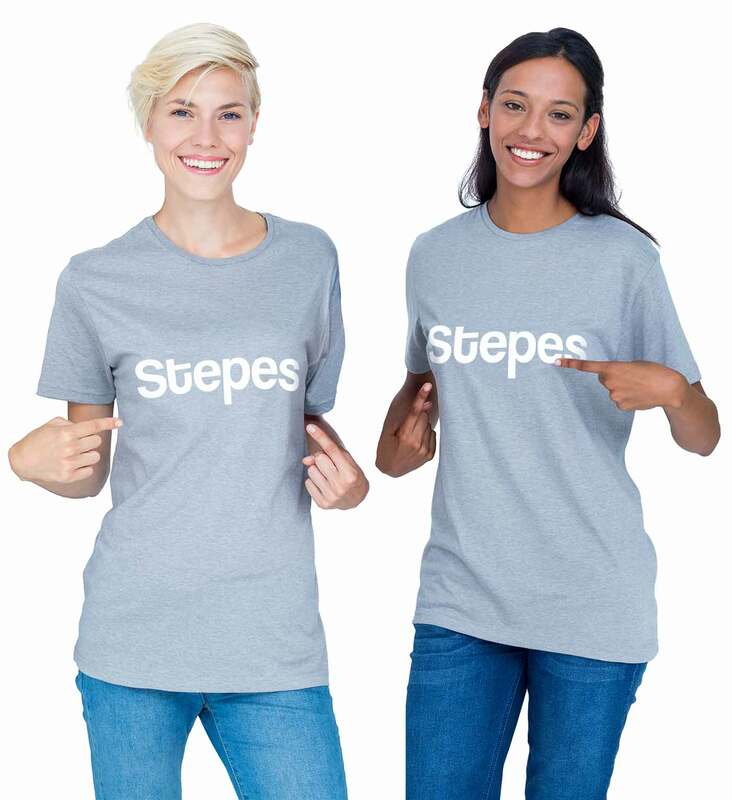 This extremely fast turnaround makes Stepes an ideal choice for businesses that need fast quality translations to communicate with their audiences. 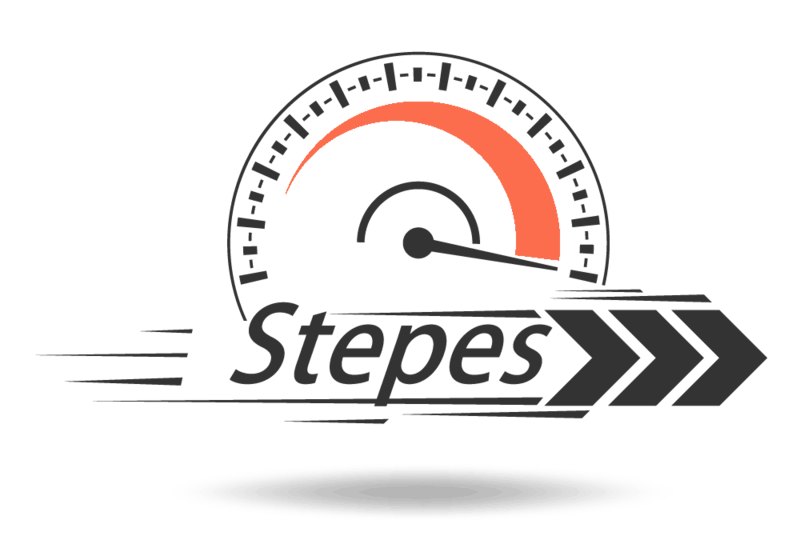 Stepes was created with the mission of providing the world with lightning fast human translation service around the clock. Stepes is named after the Eurasian steppes, where the world’s 400 major languages originated some 5,000 years ago. Our work revolves around making translation more accessible, more efficient, and more global. Contact us – we also reply super fast!